The doctors and support staff at PG Vet are excited to care for your pets and treat them as though they are our own. We too have furry family members who make our lives more enjoyable and perhaps a bit more chaotic and/or chewed on. Our focus is to help pet owners find the answers that will help them ensure their pets live a long healthy and happy life. Preventative medicine is something we promote and client education plays a large role. 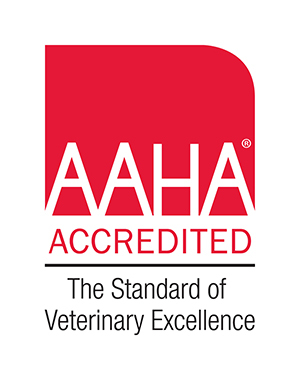 Our hospital is striving to become Fear Free certified which means we take extra steps to ensure your pet has as positive an experience as possible and this means that you, the pet owner, will in turn have a more positive experience. Let us know if your pet is especially worried about visiting us and we can provide helpful information prior to the visit. Annual wellness examinations are vital to ensuring your pet is healthy. Our doctor will complete a full physical exam from head to tail. They may recommend a dental cleaning to keep your pets’ mouth healthy and fresh smelling. This can be assisted by brushing your pets’ teeth daily, using a soft bristled brush and special enzymatic toothpaste that comes in flavours that may not seem delicious to you but you pet will thank you for the regular treat! Talk to us about how to incorporate tooth brushing into your daily routine. Each of our clients is unique. Some like to see the same doctor each time they bring their pet(s) in while others will see any of the doctors. If you find that you develop a rapport with one of our doctors, let us know so that we are able to schedule your visits specifically with that doctor each time.